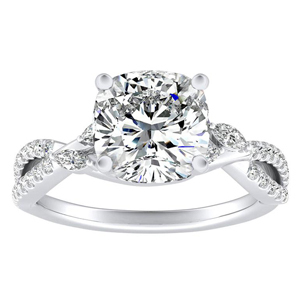 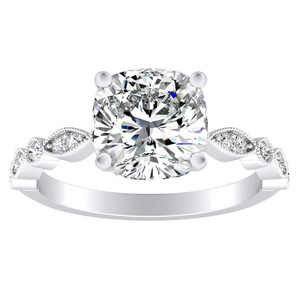 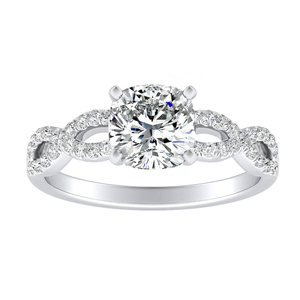 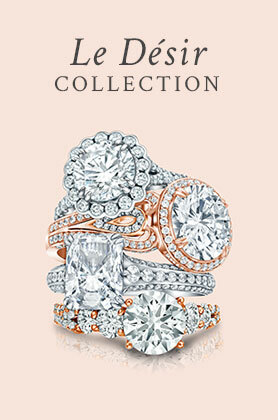 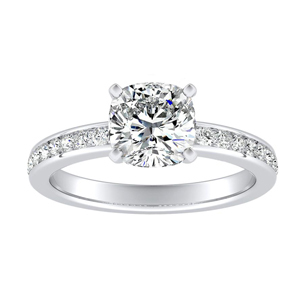 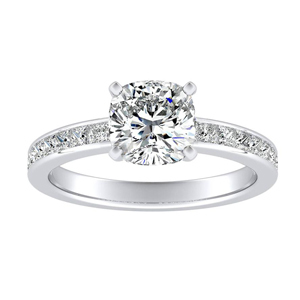 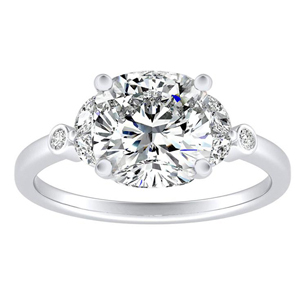 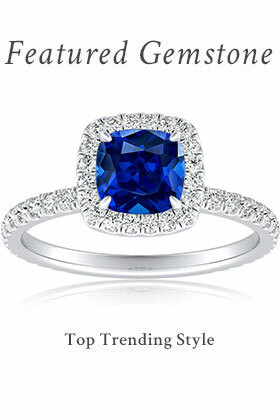 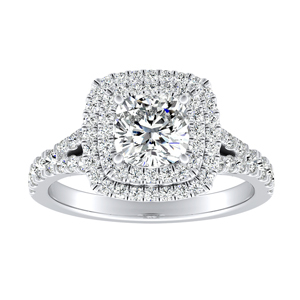 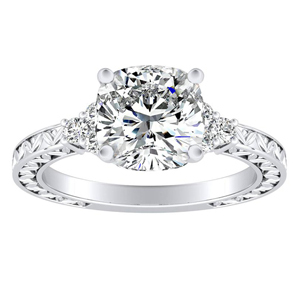 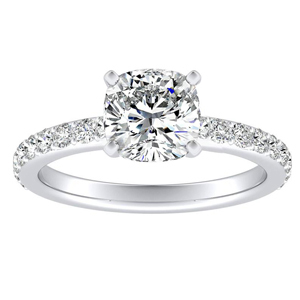 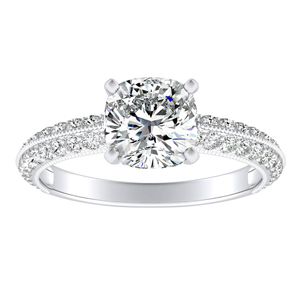 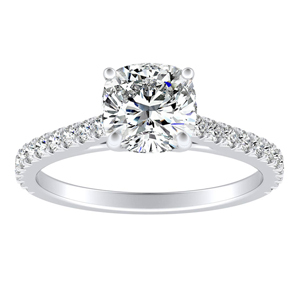 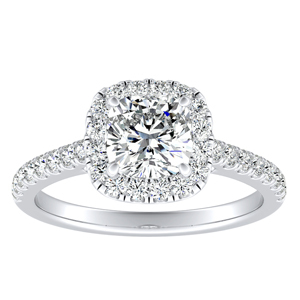 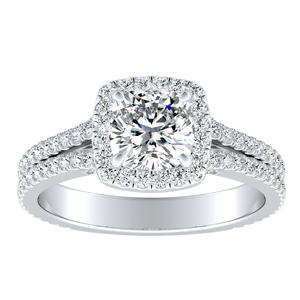 Cushion cut center engagement rings are sure to satisfy the one who wishes for a unique design. 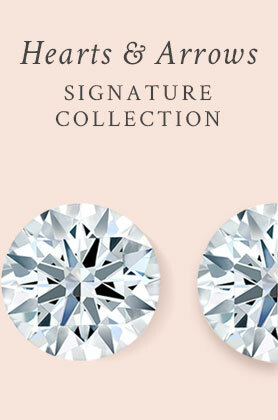 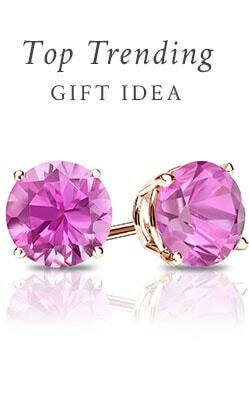 Whether a diamond or gemstone, this pillow like shape showcases a modern gleam with brilliance in the soft edges and larger facets. 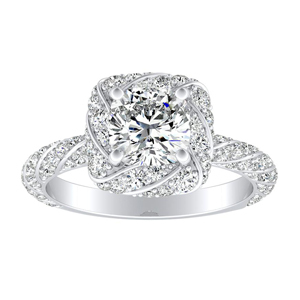 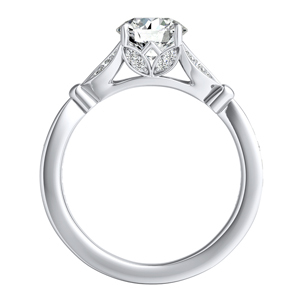 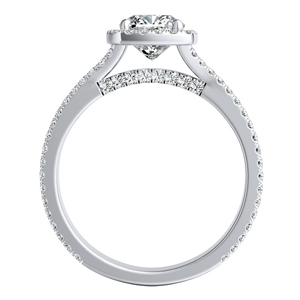 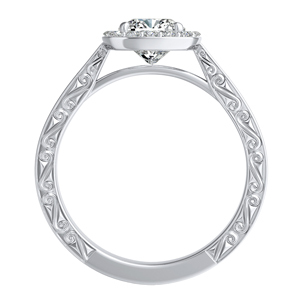 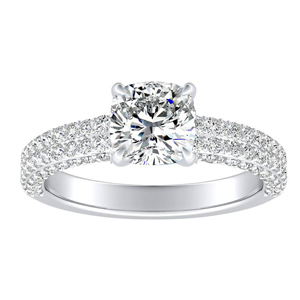 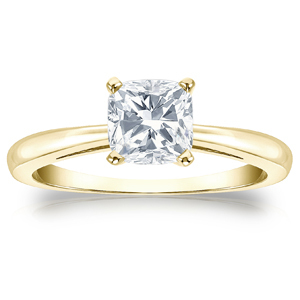 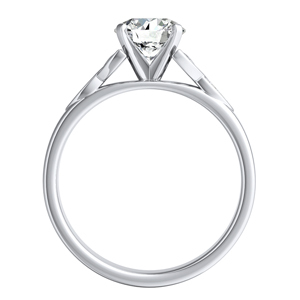 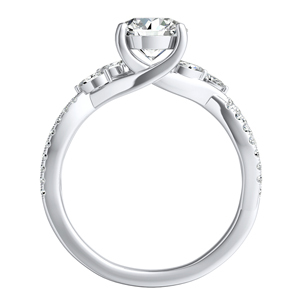 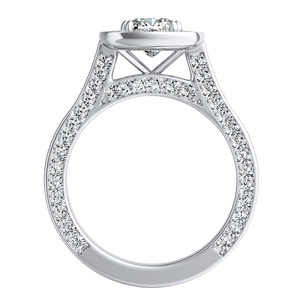 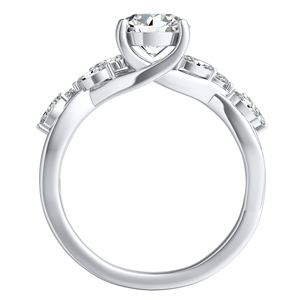 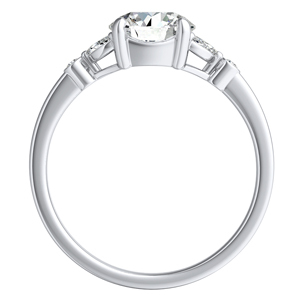 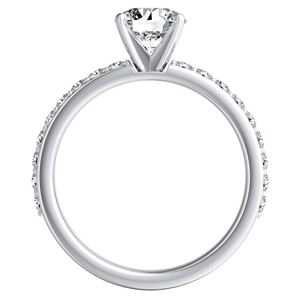 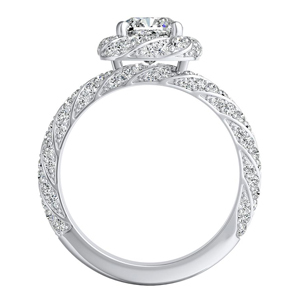 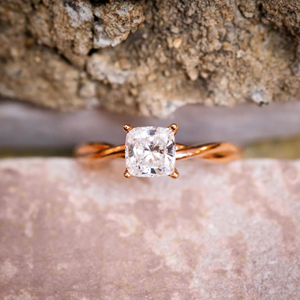 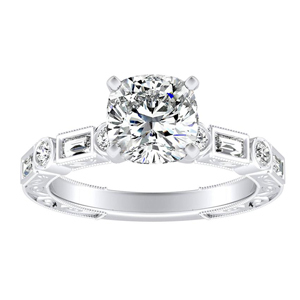 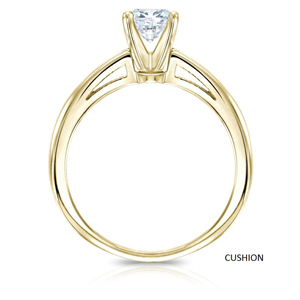 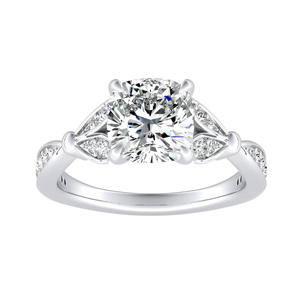 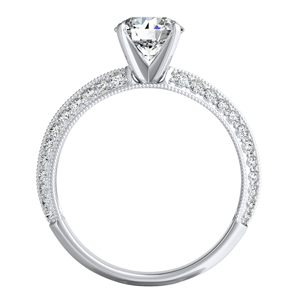 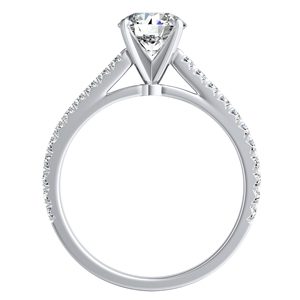 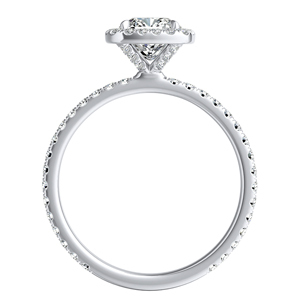 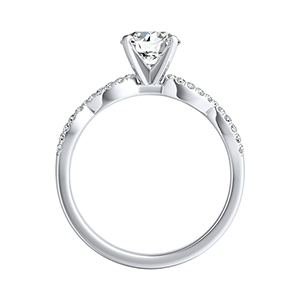 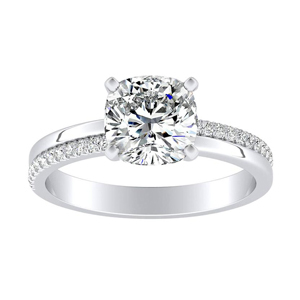 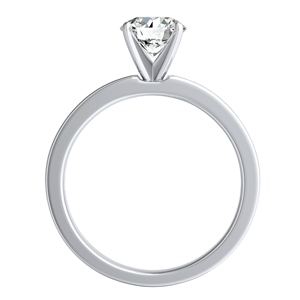 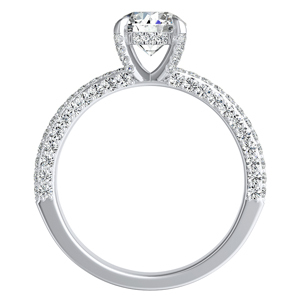 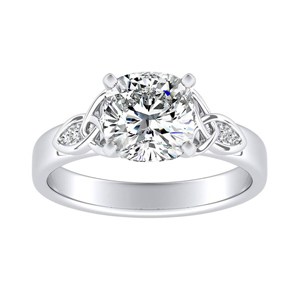 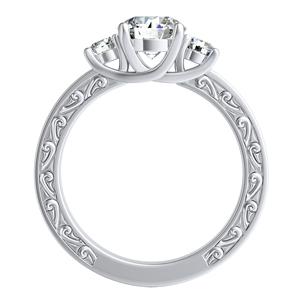 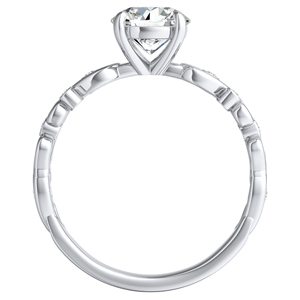 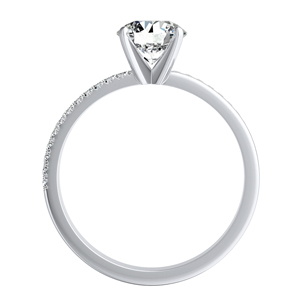 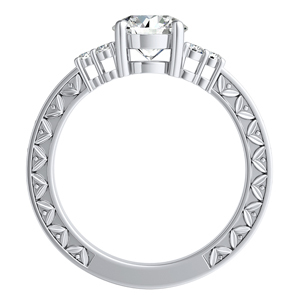 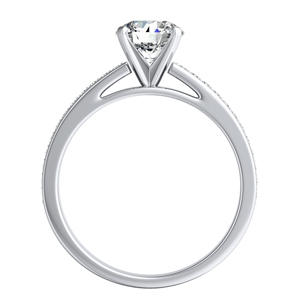 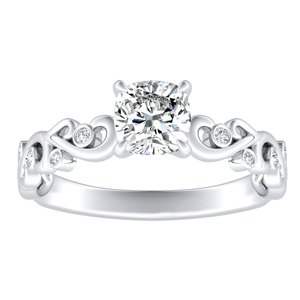 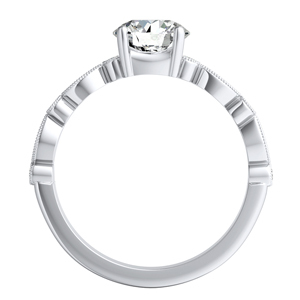 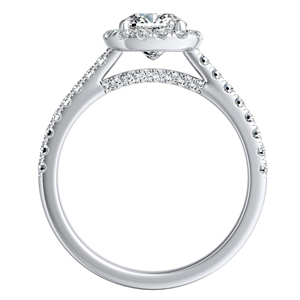 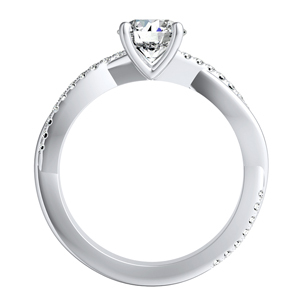 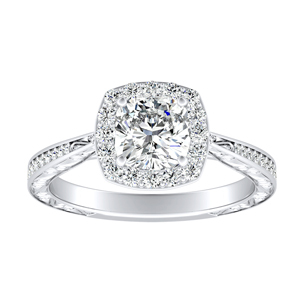 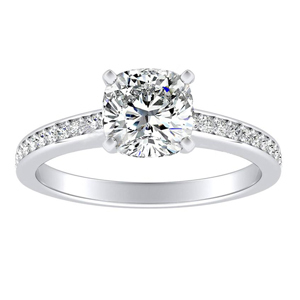 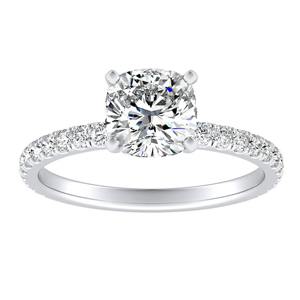 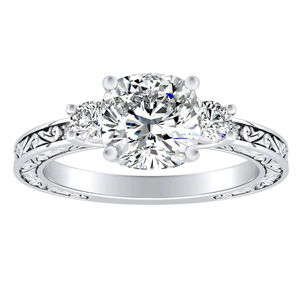 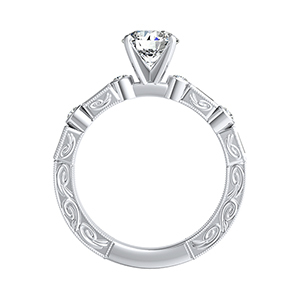 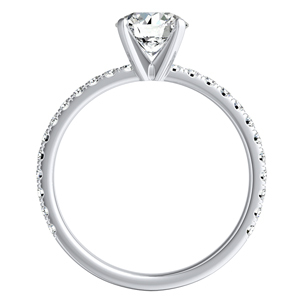 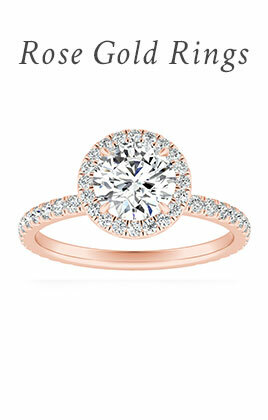 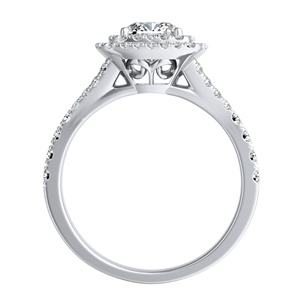 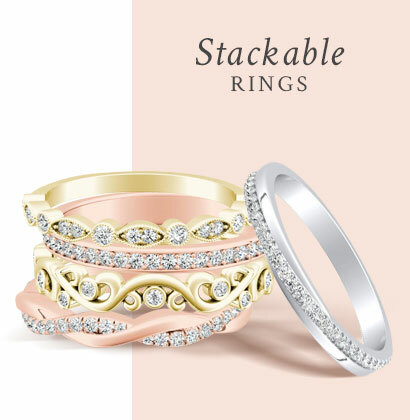 Select this “classic” diamond cut and create a wedding ring that won't spare any details.